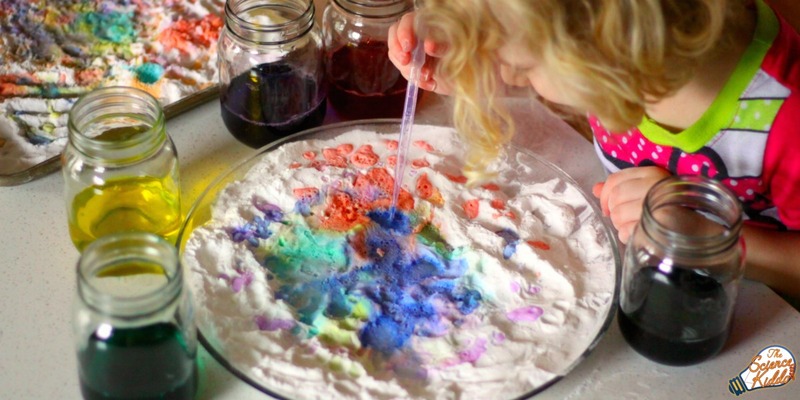 Use leftover Easter egg dye or cups of colored vinegar to create bright and colorful baking soda and vinegar art! 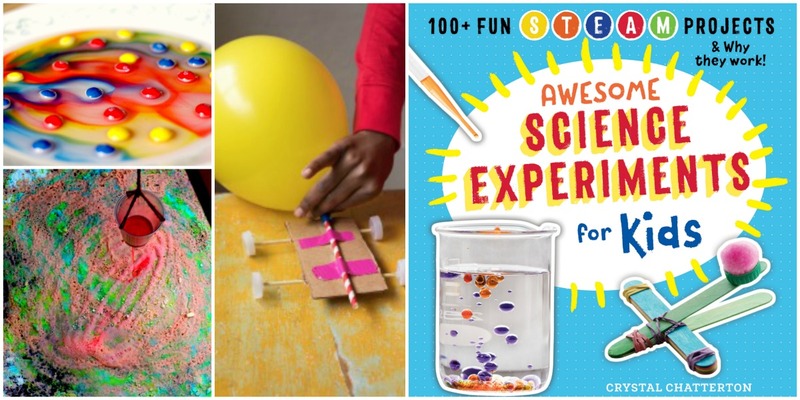 This baking soda and vinegar experiment engages kids’ creativity and imagination while teaching them simple kitchen science. 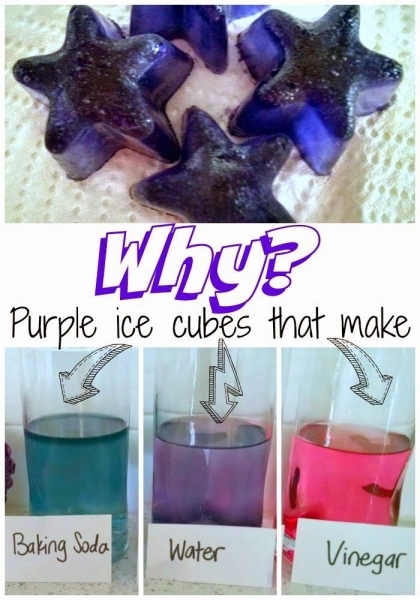 Getting this kitchen science experiment ready was super easy. I gathered six jars and filled them about halfway full of vinegar. We squeezed a few drops of food coloring into each jar so that we made the entire rainbow: red, orange, yellow, green, blue, and purple. 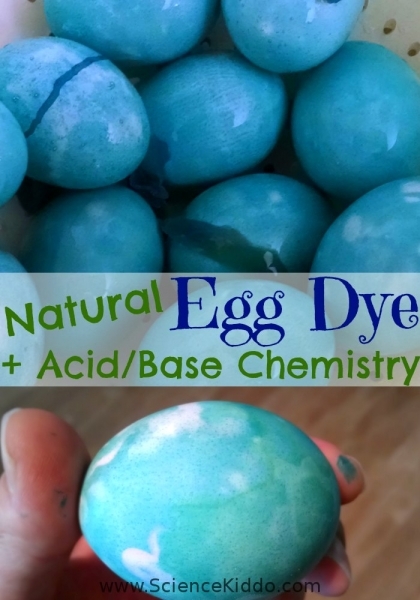 Leftover Easter egg dye could be used for this experiment instead since vinegar is used to dissolve the little colored tablets. Either way will yield fantastic results! I pulled out a baking sheet and poured a layer of baking soda into it. Once the kids were armed with plastic pipettes we were ready to go! The kids knew exactly what to do! 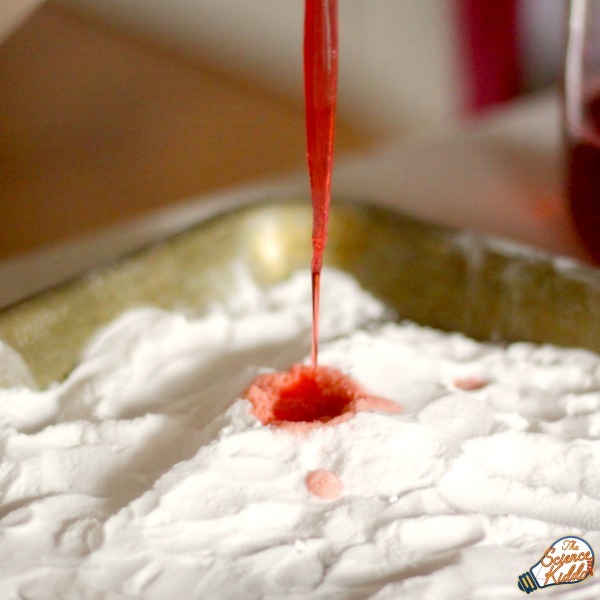 They grabbed a plastic pipette and squeezed the colored vinegar onto the baking soda. We watched as the baking soda fizzed and popped. The kids impressed me with how artistic they were! 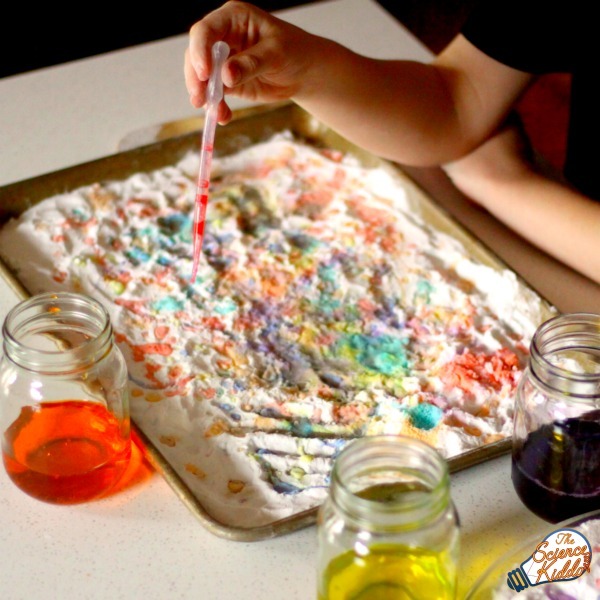 Using their baking soda canvas they created gorgeous, colorful baking soda and vinegar art. 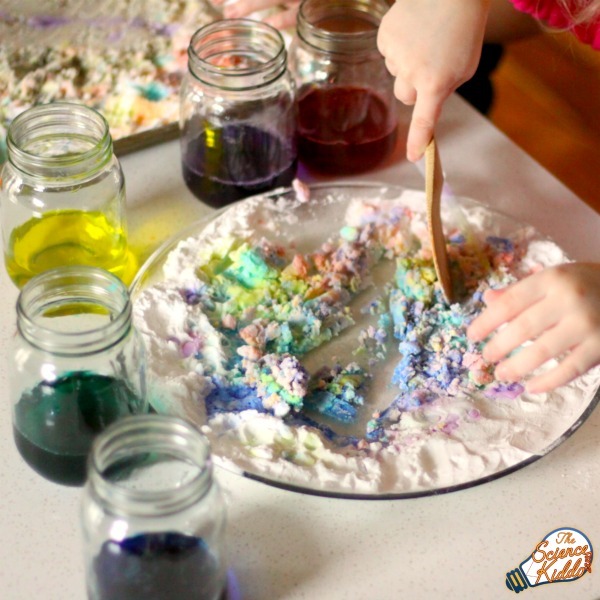 After creating art for awhile the kids began playing with the colorful baking soda in imaginative ways. They made small mounds for volcanoes and poured vinegar on top of them to make them erupt in a fizzy river of lava. They buried treasure under baking soda mounds and used vinegar to excavate their treasure. 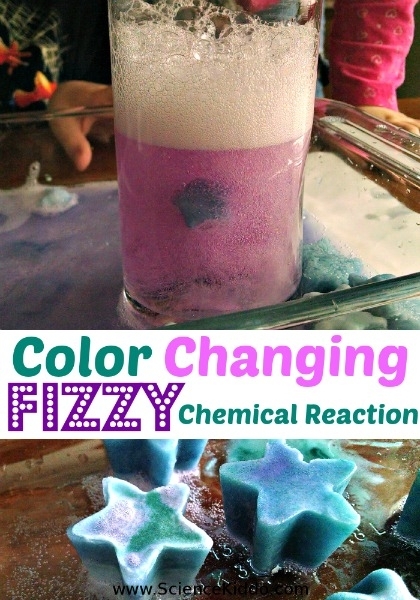 I loved watching how this simple baking soda and vinegar experiment turned into over an hour of experimenting, creating, coloring, and free playing! We have done enough science experiments with baking soda and vinegar that the kids knew exactly what to expect from this one. Baking soda is a base and vinegar is an acid. When the two mix they make carbon dioxide gas, which escapes into the air as fizzing bubbles. 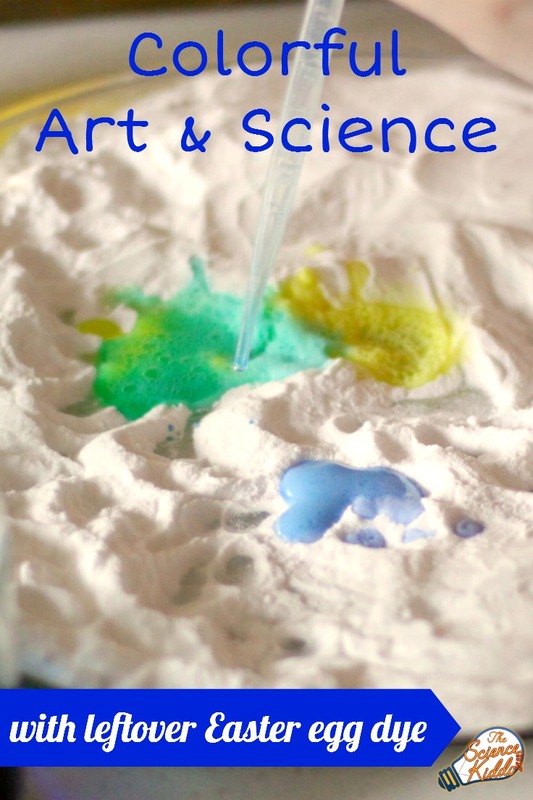 Add some colors and this simple baking soda vinegar experiment turns into a unique work of baking soda and vinegar art!